Contact Banners n Balloons for Balloon Bouquets, Personalised Balloons, Printed Banners and Fancy Dress. We are your local No. 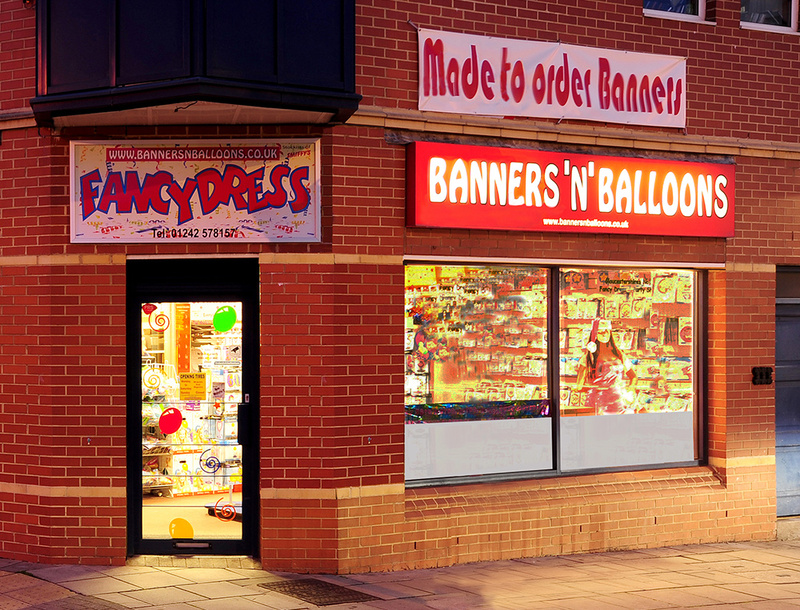 Balloon, Fancy Dress and Party Shop.